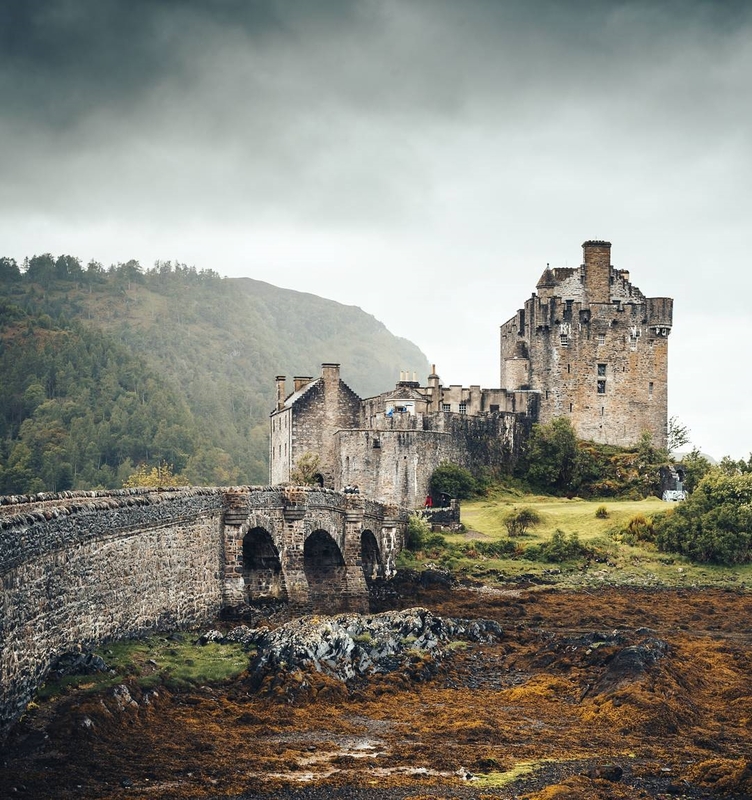 ‘Eilean Donan’ by James Green. Click here for more of the photographer’s work! This is a great photo of the castle. We visited Eilean donan on two occasions a few weeks ago and loved it.